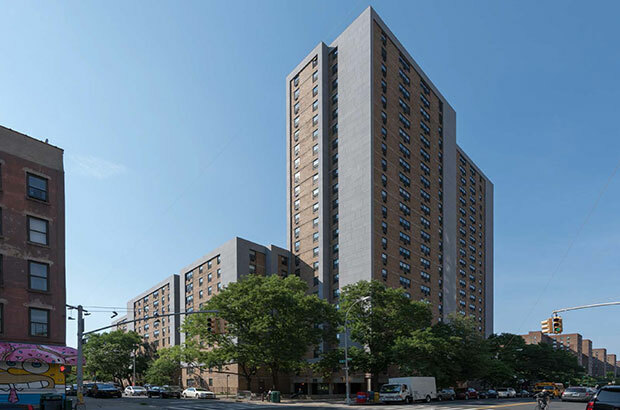 L+M Development Partners, in a joint venture with BFC Partners, acquired 875-units of project-based Section 8 housing from the New York City Housing Authority (NYCHA) located in ten buildings in Manhattan, Brooklyn and the Bronx. The partnership, which will include NYCHA as a 50% owner, will undertake significant rehabilitation to apartment interiors including the replacement of appliances and fixtures in kitchens and bathrooms, in addition to an ambitious scope of exterior work which will both transform the properties as well as establish a continuity of style and design across the portfolio. 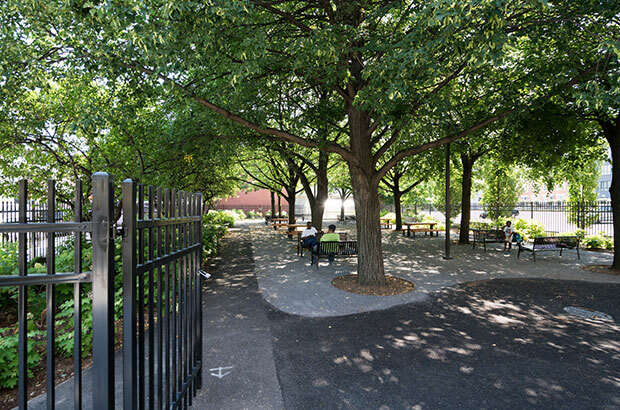 Post-rehabilitation, the entire portfolio will be managed by C+C Apartment Management. 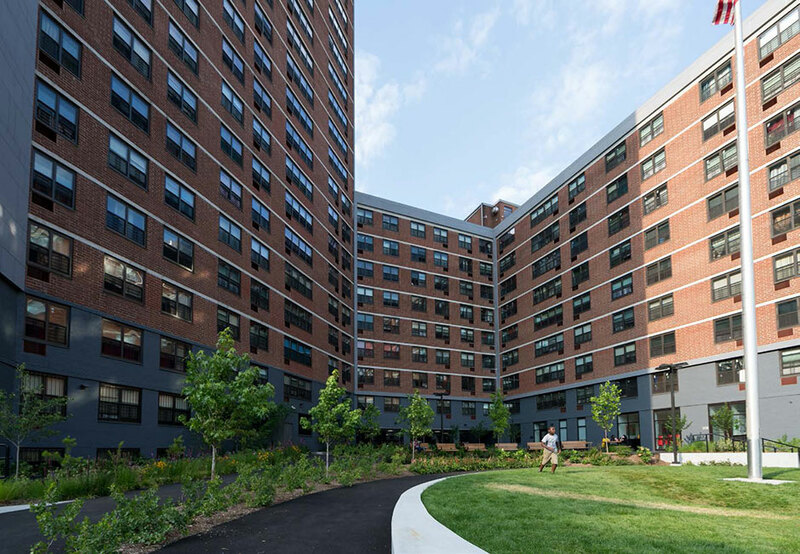 The Mayor announced new partnerships with L+M and other private developers to rehab 2,400 more NYC Housing Authority apartments. With the approaching end of school year, many afterschool programs are also coming to an end. In recognition of student’s hard work, one of L+M’s grantees BronxWorks, recently celebrated with a showcase for students to present their work on STEAM-related topics of their choice. L+M's grantee BronxWorks, recently celebrated with a showcase for students in their after-school program to give a presentation on science related topics of their choice. Ms. Huff has been won over by the changes that she has seen since for-profit developers BFC Partners and L+M Development Partners took over the management in January 2015.